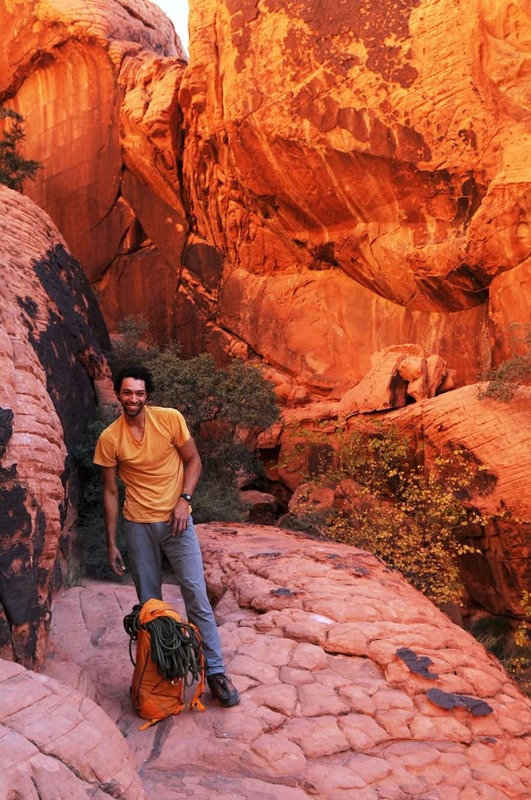 Our guest is as passionate about the outdoors as anyone we have had on the show. We talk about his calling and many of the adventures that have come along with it. Of his personal achievements, he completed an 1800 mile bikepack from Banff, Canada to his home in Colorado. 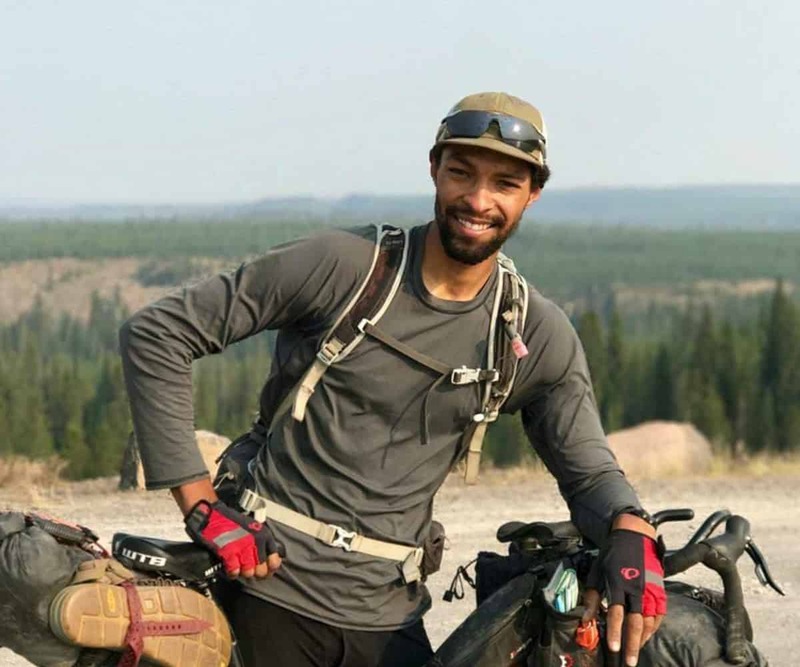 From day to day, you can find Jalen on his bike exploring obscure regions of wilderness and sharing his travel stories to Colorado’s Afro communities. Newer Post AOF:220 Jesse Itzler on raising adventurous kids, an Everest challenge, and his journey. Older Post AOF:218 From Mobility WOD HQ, functional training for adaptive athletes.